I love to design! As you probably have already figured out! Scrapbook pages, cards, hybrid projects, art journals, graphic design… if it has anything to do with creativity and art, I’m in! I also love to design paper and elements for digital scrapbooking! I’m so excited to be a part of the talented team of designers at Gotta Pixel! 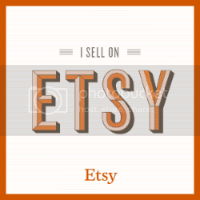 Check out my store here! 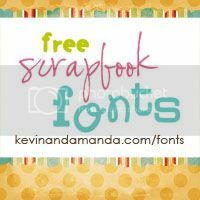 I switch up my freebies every now and again so check back and see what other goodies there might be! Saw your new shop at Gotta Pixel; & am so happy that you are now selling there. I really like that you offer the elements for sale separate from the whole kit; and I have my eye on a few of your items for the next time I place an order at the store. Thanks for these lovely freebies!! Also I forgot to add… these freebies are a part of my Cottage Fever Kit! Click here to check it out! Thank you so much! I’m so glad you enjoy my freebies and thank you also for posting them! Check back for more freebies…. I’m going to be adding new ones soon! Oh, LOVE the sun flair! Thanks so much for sharing!